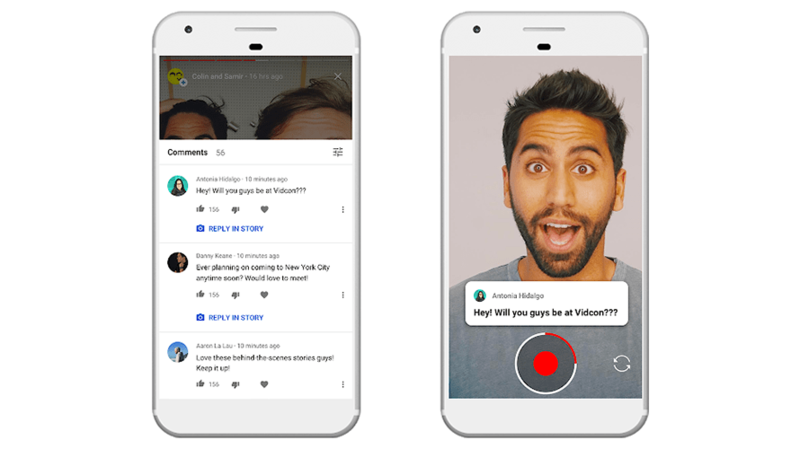 YouTube recently expanded the availability of its Stories feature, which allows users to share photos and videos to their channels that will be available to view in the YouTube mobile application for seven days. Currently, the feature is available to eligible creators with more than 10,000 subscribers. 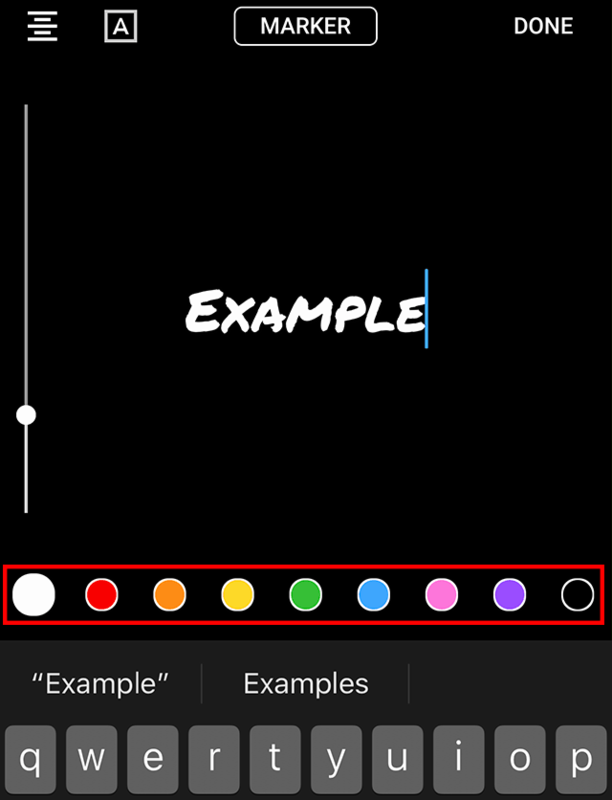 Our guide will show you how to add text to a YouTube Stories post. Note: These screenshots were captured in the YouTube app on iOS. Step 1: Once you’ve taken a new photo or video, or imported an existing photo or video from your device into Stories, tap “Aa” in the top-right corner of the screen. Step 2: Type your desired text. You have the ability to edit your text in a variety of ways. If you want to change the color of the text, tap one of the colorful circles above your keyboard. If you want to make the font larger or smaller, swipe up or down (respectively) on the slider on the left side of the screen. Note: You can also make the text larger or smaller once you’ve tapped “Done” in the top-right corner of the screen. 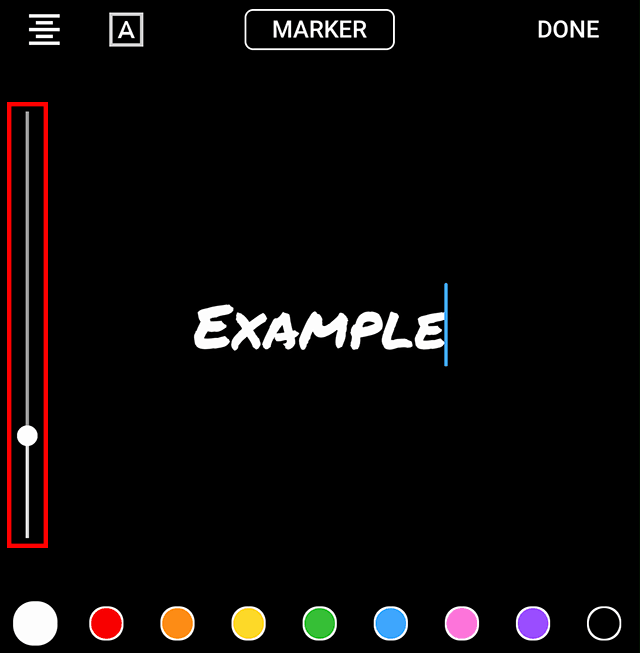 If you want to change the font, tap the name of the current font at the top of the screen (for example, “Marker”). You can tap the font name multiple times to browse all of the available font options. If you want to add a background color to the text, tap the “A” icon in the top-left corner of the screen. You can tap the icon more than once to view the available options. 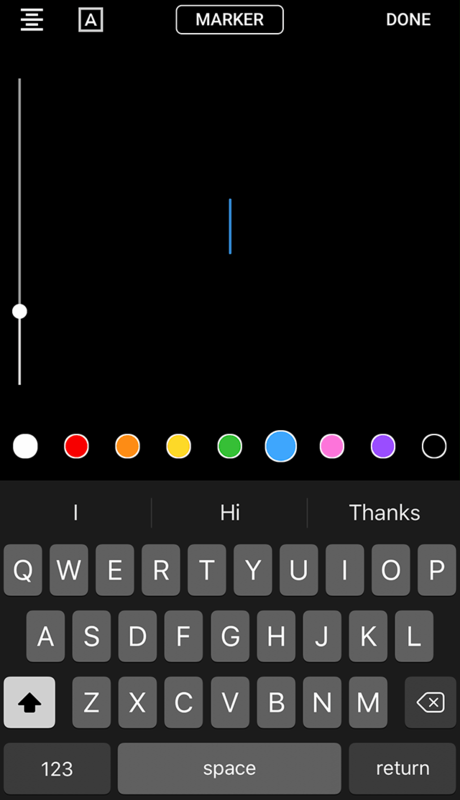 Note: If you add a background color to your text, you can tap the colorful circles above your keyboard to change the highlight’s color. 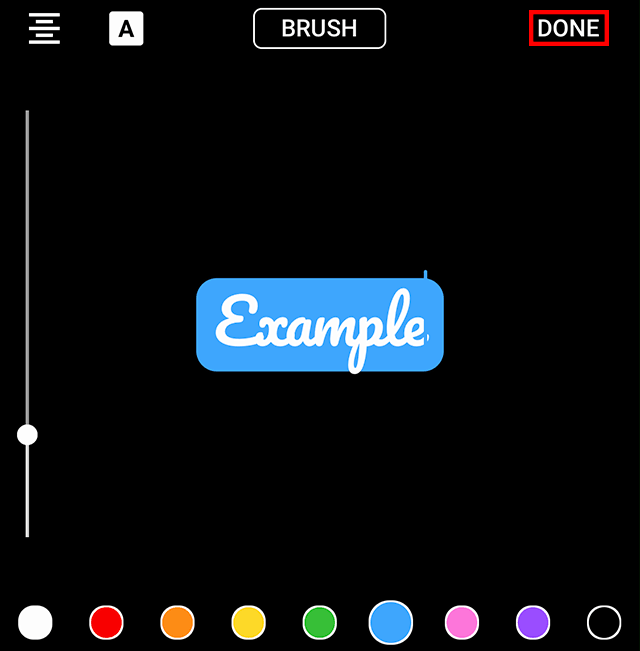 If you want to change the text’s alignment (you can choose between left, right or centered), tap the horizontal lines in the top-left corner of the screen. When you’re done editing your text, tap “Done” in the top-right corner of the screen. 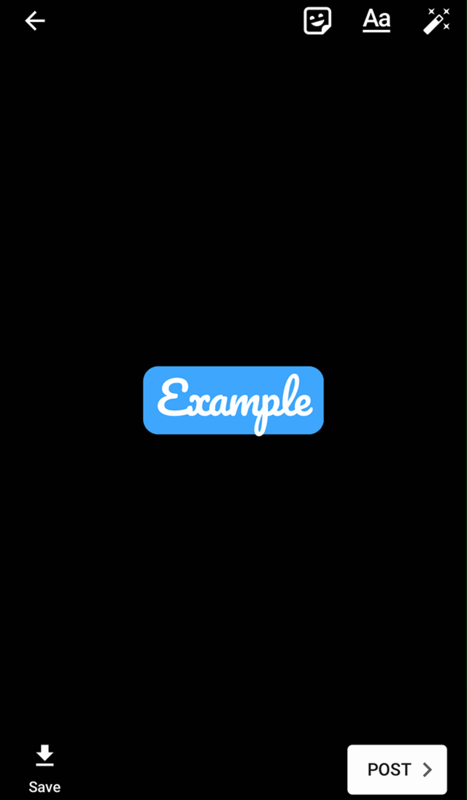 From there, you can rotate, resize and move the text around the screen to best fit your post. If you want to edit your text again, simply tap it to open up the text editing menu.